Clara inspects something she found at the tide pools. As the kids are getting older, we are trying to make the most of our time and travels and show them some of the more beautiful parts of our country, as well as take advantage of some educational opportunities that don’t exist in our community. When I look at my kids, I often think about the years I have left with them. My ten-year-old could very likely move away and go to college in less than eight years. When I think about having eight years left with her, that’s all the motivation I need to get my act together and start making lists of places I want to see with her, books I want to read and discuss with her, experiences I want her to have while she is at home, skills I want her to learn, etc., etc. I want to make the most of the time I have left with her and, of course, all my children. I am especially grateful for a non-traditional (i.e., homeschooling) schedule. We work hard to get our schoolwork done in time to have at least one afternoon a week to have fun and make good memories together. This last week we went to a unique park where, in addition to some play structures, the kids could manually crank some water into a pile of sand and create a little creek. Reaching the top of Vernal Falls with my daughter. The kids played for hours digging their hands into the sand and watching the water flood into different areas. It was a perfect afternoon, and I enjoyed observing them and interacting with them. There was no rushing home to complete homework. We just sat there in the sun, enjoying being together. This is when I know the work of homeschooling is worth it! Last month we went to California and, instead of staying in the Los Angeles/Orange County area like usual, this time we made plans to head up to Yosemite for three days. 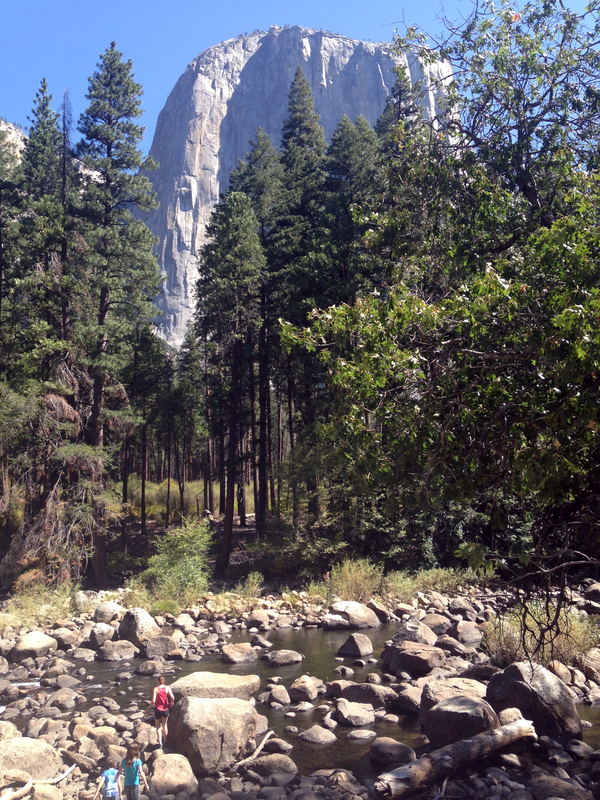 I loved showing my kids the breathtaking beauty in Yosemite National Park. I don’t think it’s possible to hike around the Yosemite Valley floor without gaping wide-eyed in awe of the panoramic majesty. 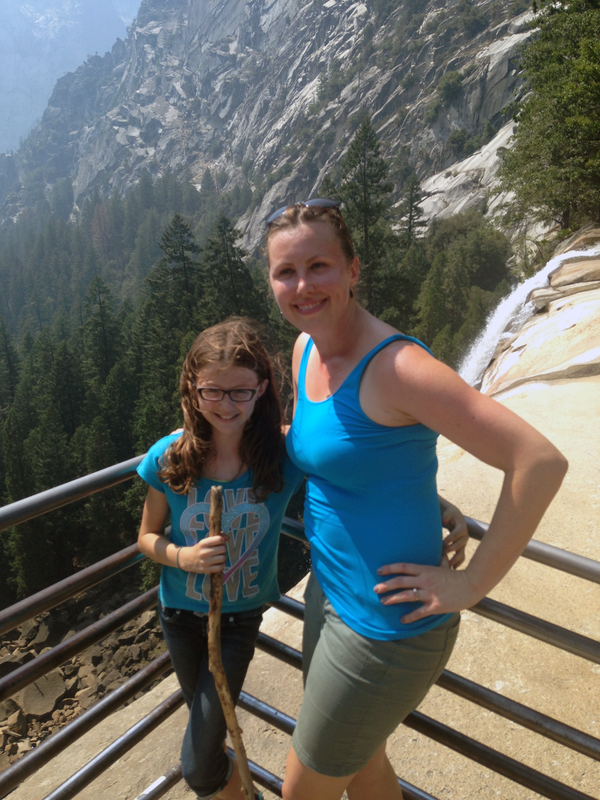 We hiked to Vernal Falls with our oldest daughter and sat in the rainbow mist, marveling at the view. We went to Glacier Point and heard a ranger give a “star talk.” The San Jose Astronomy Club was there with numerous telescopes, and we were able to see the ring around Saturn and the craters on the moon. We saw both the International Space Station passing by and the Milky Way with our naked eyes, in awe of what the night sky looks like with zero light pollution. We also went to the California Science Center in Los Angeles and got to see educational exhibits ranging from the Endeavor space shuttle to the Dead Sea scrolls. My kids especially enjoyed exploring a hands-on exhibit about human anatomy. 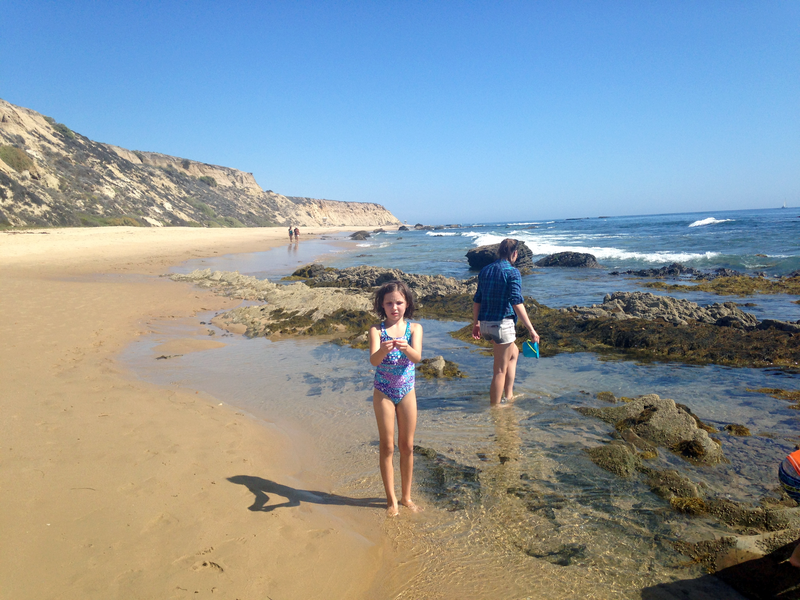 All of this, coupled with exploring tide pools and getting to roam around beaches and discover new forms of wildlife, are enriching learning moments and memories they will carry with them for a lifetime. 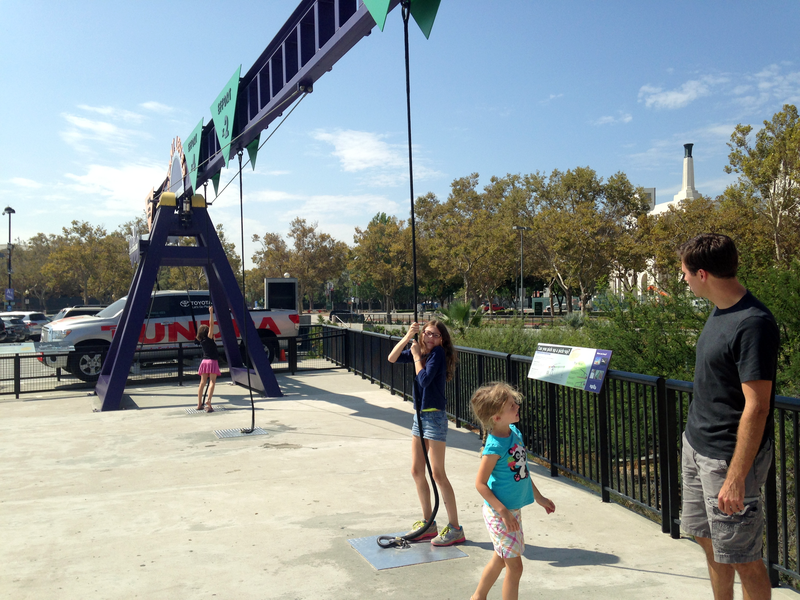 The kids learn about levers and can lift a truck at the California Science Center. Whether it’s traveling to another part of the country or visiting a museum or park across town, make a plan, put it on the calendar, and do it! Make the most of the time you have left with your kids. As a homeschooler, perhaps you have more time with your kids than the average. But it’s still limited time. I firmly believe that close families are families that have fun together and make positive memories together. So, it’s the family that prays and plays together that stays together. I hope you can make many fun memories as a family in the coming years! Photo Credit: All photos by Amy Koons.